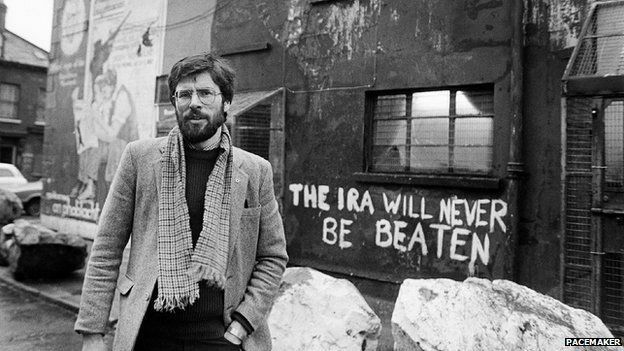 Gerry Adams, who had been released from detention for the purpose, was part of a delegation who went to London for talks with the British Government. The Irish Republican Army (IRA) delegation held direct talks with William Whitelaw, then Secretary of State for Northern Ireland, and other Northern Ireland Office ministers in the Chelsea home of Mr Paul Channon, then Minister of State for the North. The IRA delegation also included: Séamus Twomey, Seán MacStiofáin, Dáithí Ó Conaill, Ivor Bell, and Martin McGuinness. [The talks failed and the breakdown in the IRA ceasefire finally occurred because of a dispute over the allocation of houses in the Suffolk area and the IRA and the British army became involved in gun battles in Horn Drive, Belfast. A report on the Monaghan bombing investigation was completed by the Garda Síochána (the Irish police). A Royal Ulster Constabulary (RUC) officer was killed by a booby-trap bomb planted by the Irish Republican Army (IRA) at a school in Lurgan, County Armagh. The Royal Ulster Constabulary (RUC) took the decision to allow an Orange Order parade to Drumcree Church to pass through Obins Street, a mainly Catholic area of Portadown. The decision led to clashes between Nationalist protestors and the RUC. 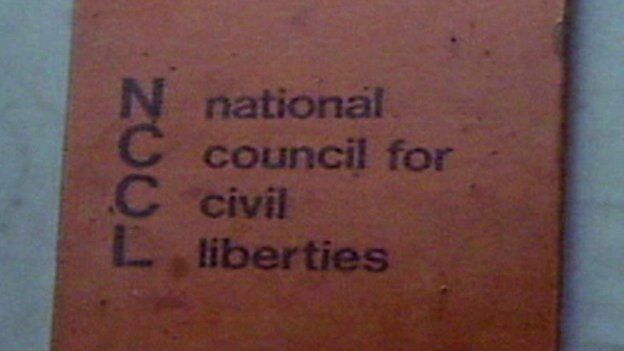 The National Council for Civil Liberties (NCCL) published a report which opposed the routine use of strip-searching of prisoners held in Northern Ireland and the rest of the United Kingdom (UK). A member of the Irish Republican Army (IRA) and two Catholic civilians were killed in a premature explosion in Belfast. Nessan Quinlivan and Pearse McAuley use a gun smuggled into them to escape from Brixton Prison in England. The Royal Ulster Constabulary (RUC) prevented a march by Portadown Orangemen from returning from Drumcree Church via the Garvaghy Road. The decision was taken by Sir Hugh Annesley, then Chief Constable of the RUC. The reason given for the decision was to prevent public disorder but the result was to mark the start of Northern Ireland wide protests. Protests and roadblocks began to spread across Northern Ireland. Michael McGoldrick (31), a Catholic man, was shot dead outside Lurgan. The attack bore the hallmarks of a paramilitary killing but no group claimed responsibility. Brian Morton , then a Ulster Defence Association (UDA) commander, was killed as he handled an explosive device at an arms dump in Dunmurray, near Belfast. There was continuing widespread violence in Nationalist areas of Northern Ireland. The Automobile Association issued a warning that the area of Newry was “completely impassable”, and a number of vehicles were hijacked in Derry and Belfast. It was estimated that the damage to property was in the region of £20 million pounds. Over 100 people were believed to have been injured with six considered serious. 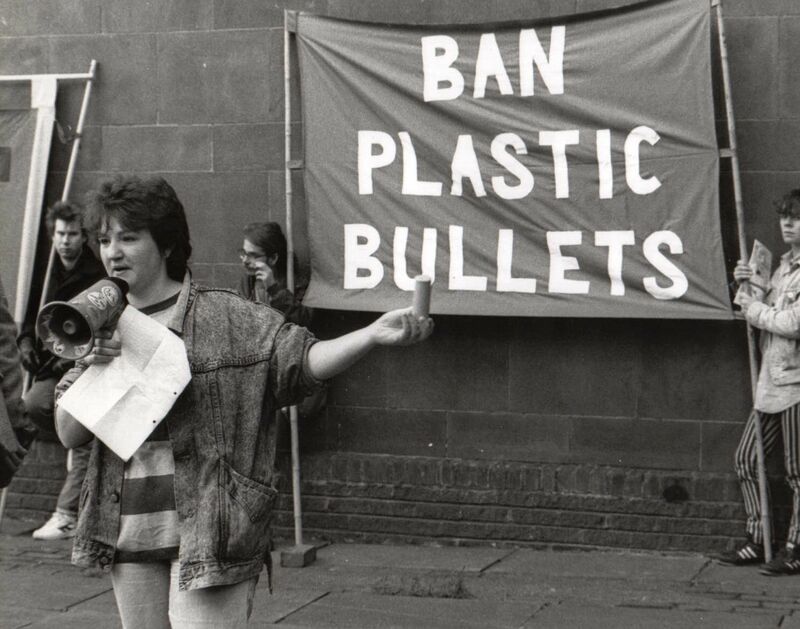 By the end of the day the RUC estimated that 1,600 plastic bullets had been fired, there had been 550 attacks on the security forces, and 41 people arrested. The fire service had received 500 calls and the ambulance service 150. Gora Ebrahim, then a South African Member of Parliament (MP) and an independent observer, said that the scenes on the Garvaghy Road when the RUC cleared Nationalists from the road were reminiscent of police brutality in Sharpeville. He said that he believed the decision to force the parade through the area had come from a higher authority than the RUC. Violence continued in a number of areas of Loyalist areas of Northern Ireland. The tactic of blocking roads continued to be used, although most were reopened within a few hours. Up to 1,000 Orangemen blocked all the roads leading to the Catholic village of Dunloy, County Antrim. 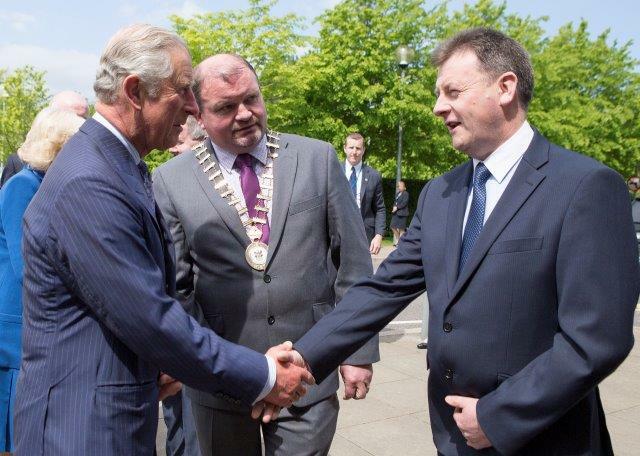 The County Antrim Grand Lodge said that its members had “taken up positions” and “held” the village for three hours. Supporters of the Loyal Orders were blamed for a series of attacks on Catholic homes and businesses in Belfast, Ballycastle, Carrickfergus, and Woodburn. Nationalists accused the Orange Order of deliberate provocation after its decision to switch its main 12 July 1999 parade from its ‘traditional’ rallying point at Edenderry to Ormeau Park, Belfast. The move by the Orange Order was in protest at the Parades Commission’s decision to ban the local Ballynafeigh lodge from the nationalist part of the Ormeau Road. It also brought the parade close to the mainly Catholic area of Lower Ormeau Road. The Parades Commission re-routed a total of 27 parades that were planned for the ‘Twelfth’. Following remarks by the actor Liam Neeson that he had been treated “like a second-class citizen” when growing up as a Catholic in Ballymena, Unionist councillors in the town reacted angrily and described his comments as “outlandish”. George Mitchell, former Chairman of the talks that led to the Good Friday Agreement, was in Belfast to launch a new reconciliation fund for Northern Ireland. Shot immediately after crashing into Irish Republican Army (IRA) roadblock, Cavendish Street, Falls, Belfast. Killed by booby trap bomb, attached to desk at Carrick Primary School, Sloan Street, Lurgan, County Armagh. Shot while in pool hall, Ligoniel Road, Belfast. Killed in premature mortar bomb explosion, during attack on Pomeroy British Army (BA) / Royal Ulster Constabulary (RUC) base, County Tyrone. Killed in premature bomb explosion during attempted ambush of British Army (BA) foot patrol, outside Falls Baths, Falls Road, Belfast. Died in premature bomb explosion, River Lagan Towpath, by Seymour Hill, Dunmurry, near Belfast, County Antrim.